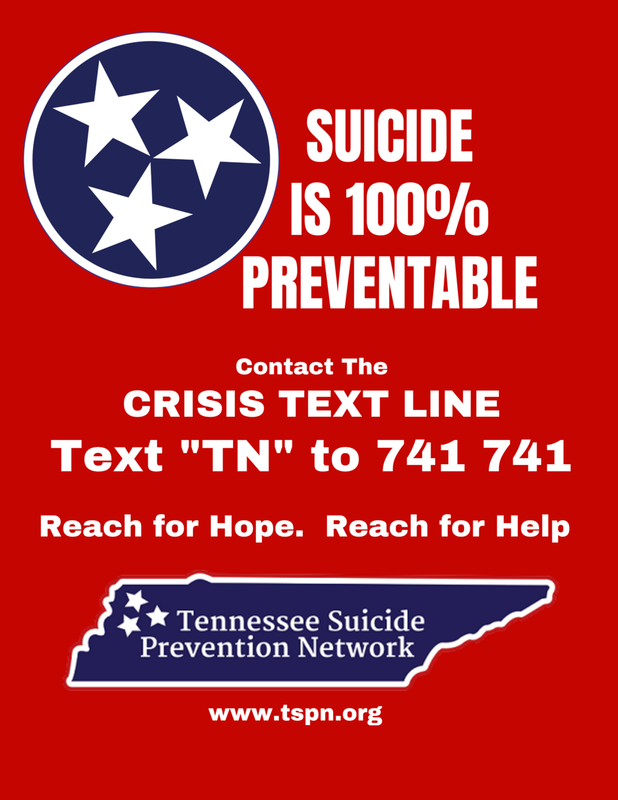 Behavior Services of the Mid-South is now accepting the following insurance plans from Aetna, Cigna, Blue Cross/Blue Shield of TN, BlueCare Tennessee, and United Healthcare, and we are continuously adding new insurance plans as we are able. If your plan is not accepted the client may wish to file a claim themselves (which will be considered out-of-network), we will provide an invoice showing payment has been received, along with other information often required by insurance companies (i.e., diagnostic code(s) and specific dates of service). This request for an invoice to display this information must be provided to the BSMS employee prior to the first billing cycle. The client may also wish to simply pay for their sessions on their own at our current rates which can be found here. *Parents will need to submit to the office a copy of a document (e.g., evaluation) which states an official diagnosis. In order for the insurance provider to accept the invoice a diagnosis must be present.